The nurses and interns of Clairmount General Hospital frankly envied Vivian Hartwell because she spent two days a week “loafing at full pay” at the Clairmount County Correctional Facility for Girls. Envy became shock and then anger, however, the afternoon Vivian was clubbed down and left for dead by some would-be escapees. The entire staff demanded that the hospital director cancel the nursing-services arrangements at the Facility. Worse, from Vivian’s point of view, the staff joined in the public clamor to close the Facility and transfer its inmates to adult jails. To Vivian, the girls at the Facility were not so much criminals as young people who needed discipline and guidance; and she was convinced that a transfer to prison would mean the loss of their chance for rehabilitation and a decent life. 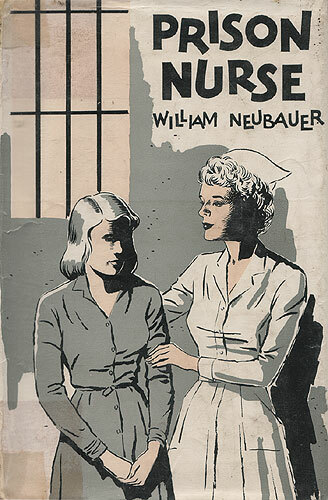 The story of a courageous young nurse with a difficult and dangerous assignment.